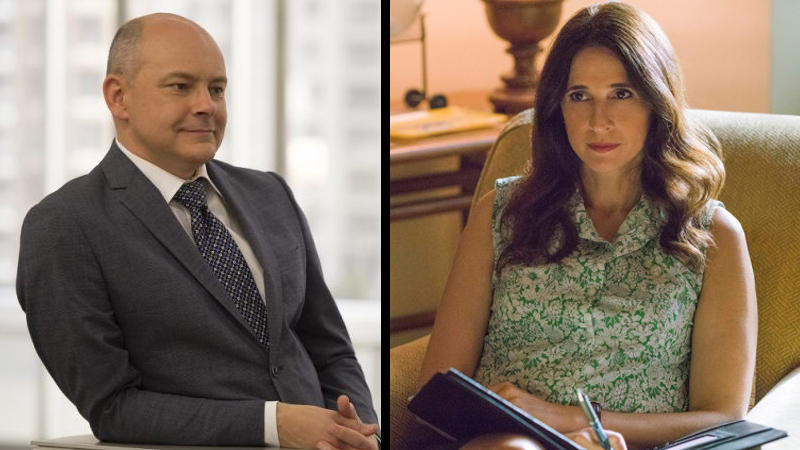 Rob Corddry (Childrens Hospital) and Michaela Watkins (Casual) have joined Walton Goggins in the CBS comedy pilot The Unicorn, according to Deadline. In The Unicorn, Goggins will play a recent widower named Wade and devoted father to two adolescent girls. The character is described as a big-hearted open-book of a guy, but without his wife, he’s finding himself at sea. When his friends persuade him to start dating again, he discovers to his shock that he’s kind of a hot commodity, if only he knew what the hell he was doing. According to the trade, Corddry will play a character named Forrest, a good friend of Wade who is married to Watkins’ “blunt and controlling Delia.” It is Forrest who convinces Wade to start dating again, though the man has a tendency to live his own life through his friend’s. Bill Martin and Mike Schiff will pen The Unicorn pilot and will also serve as executive producers. Executive producers also include Aaron Kaplan and Dana Honor of Kapital Entertainment alongside Wendi Trilling and Peyton Reed. CBS Television Studios will produce the project.